Stephen J. Entin is a Senior Fellow at the Tax Foundation. Previously, he was President and Executive Director at the Institute for Research on the Economics of Taxation (IRET), a pro-free market economic public policy research organization based in Washington DC. He advised the National Commission on Economic Growth and Tax Reform (the Kemp Commission), assisted in the drafting of the Commission’s report, and was the author of several of its support documents. Mr. Entin is a former Deputy Assistant Secretary for Economic Policy at the Department of the Treasury. He joined the Treasury Department in 1981 with the incoming Reagan Administration. He participated in the preparation of economic forecasts for the President’s budgets, and the development of the 1981 tax cuts, including the “tax indexing” provision that keeps tax rates from rising due to inflation. Mr. Entin represented the Treasury Department in the preparation of the Annual Reports of the Board of Trustees of the Social Security System, and conducted research into the long run outlook for the system. 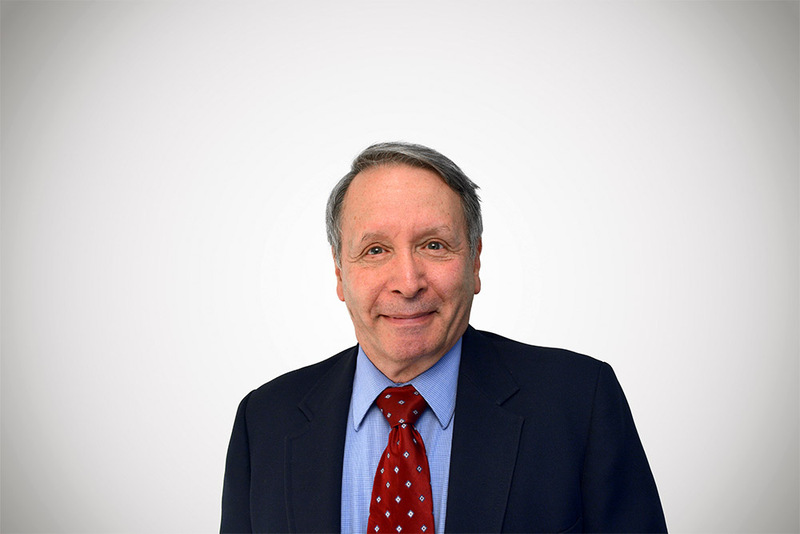 In his work in eight annual reports of the Board of Trustees of the Federal Old Age and Survivors Insurance and Disability Insurance Trust Funds, Mr. Entin was instrumental in revamping the reports to make their economic and demographic assumptions more realistic and to present their information in a more informative and understandable format. This information triggered several proposals in the Congress to adjust the formulas determining social security benefits in order to avoid future payroll tax increases. Prior to joining Treasury, Mr. Entin was a staff economist with the Joint Economic Committee of the Congress, where he developed legislation for tax rate reduction and incentives to encourage saving. Mr. Entin is a graduate of Dartmouth College and received his graduate training in economics at the University of Chicago, majoring in macroeconomics, monetary policy, and international economics. Tax Reform Bill Will Raise Interest Rates. Good or Bad?